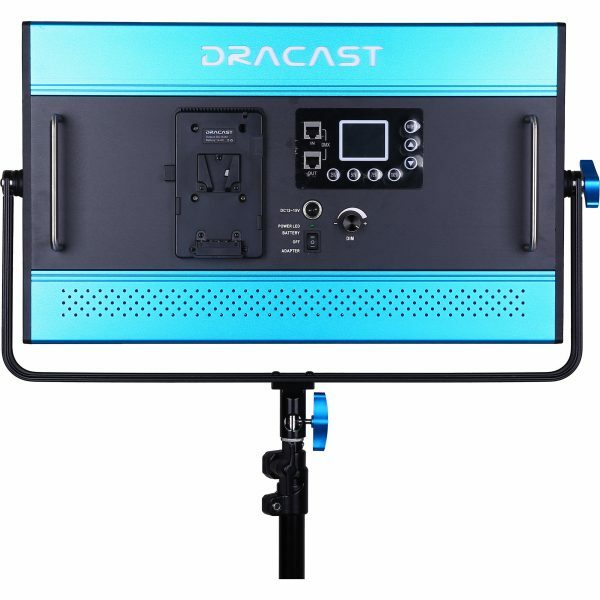 Another addition to Dracast’s extensive line of LED panels, the all metal, 20 x 15 x 2″ Kala Series LED2000 Bi-Color LED Panel offers color temperature with a high CRI of 96 that’s variable from 3200-5600K for quickly matching either other fixtures or ambient light conditions without spending time resorting to gels. 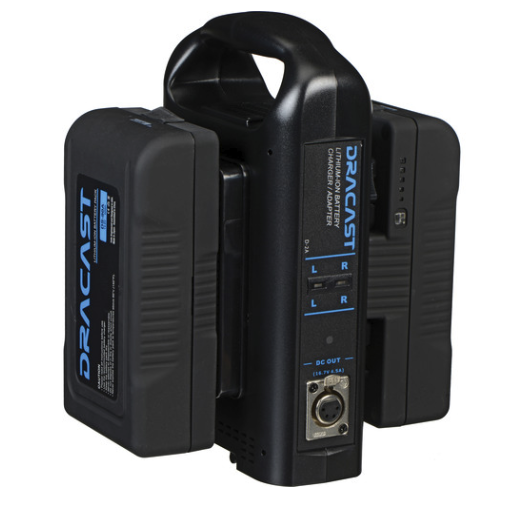 Light intensity is also variable from 0-100% and both color and dimming can be controlled remotely via onboard DMX or with the added enhancement of wireless IR control that can make adjustments at distances up to 100′. 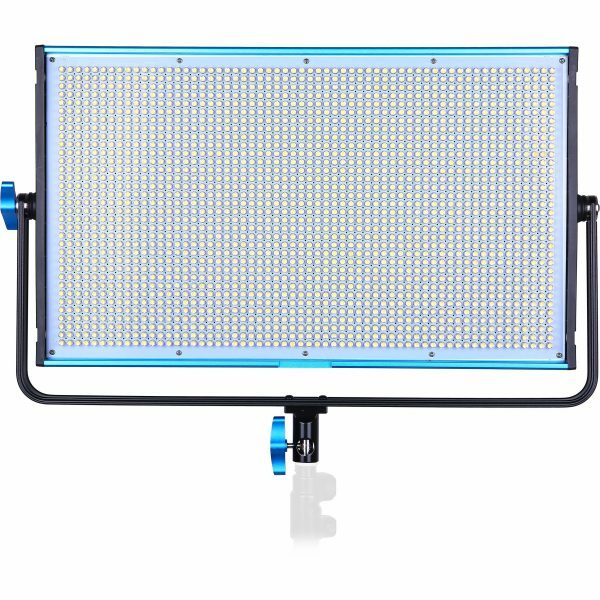 Labeled “IRR”, this function not only works with Kala lights but also with Silq series lights or multiple lights that includes both series. 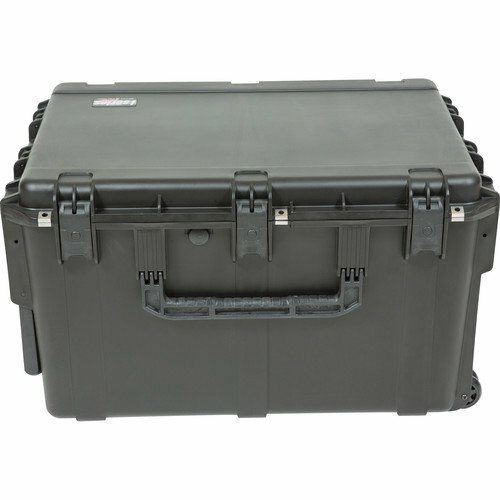 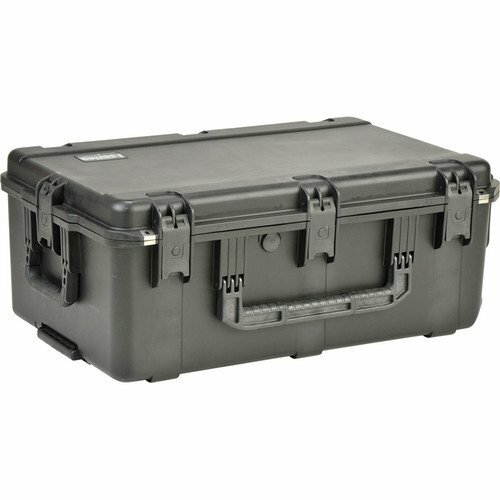 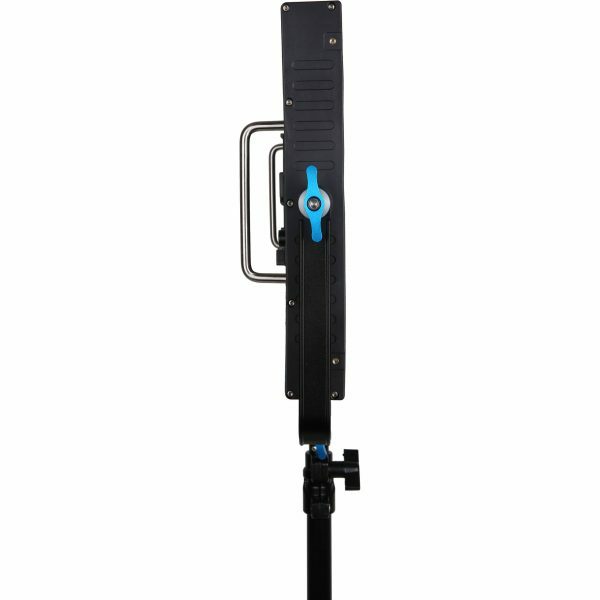 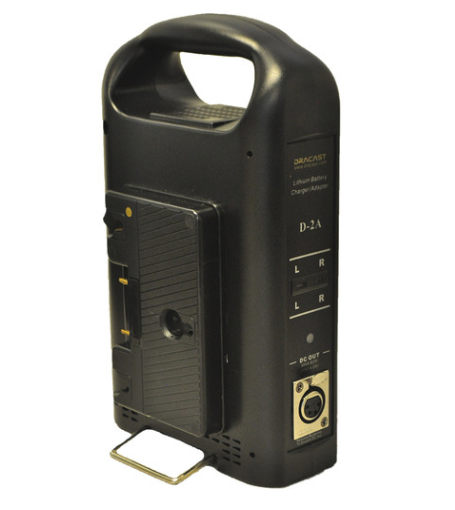 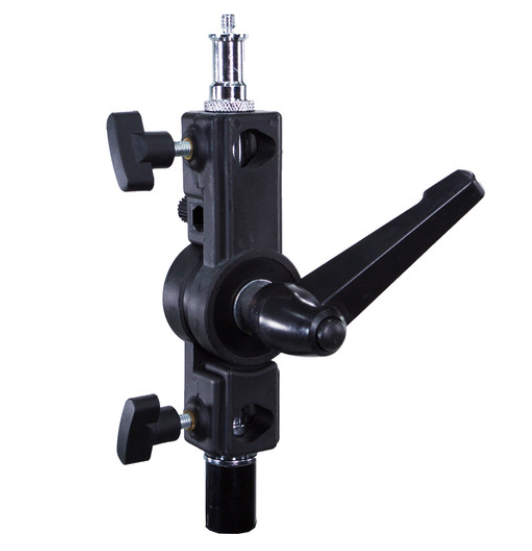 Offering directional control, the Kala has a medium-spot beam angle of 45°. 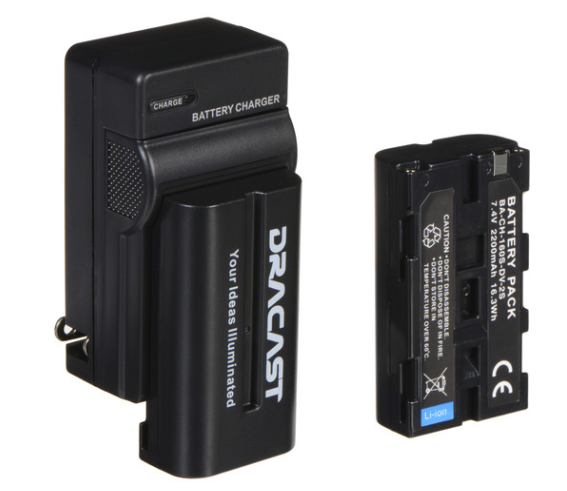 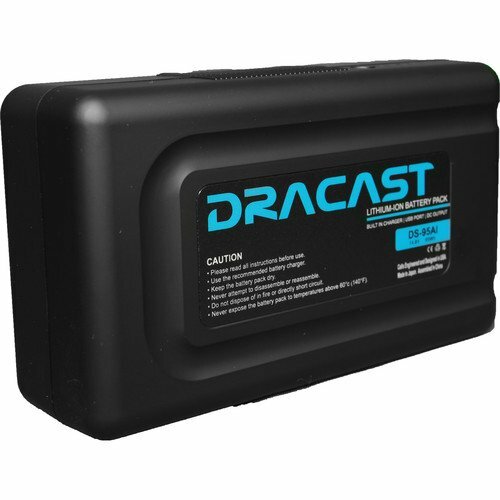 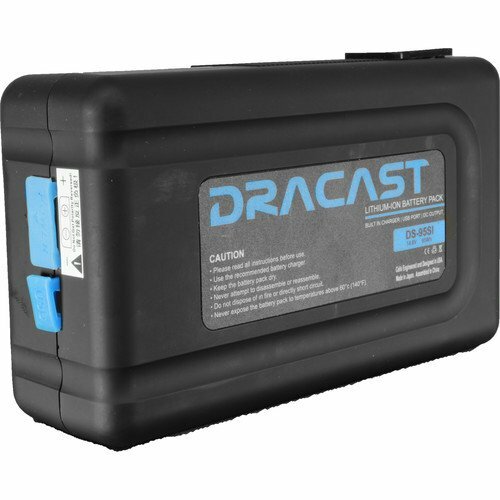 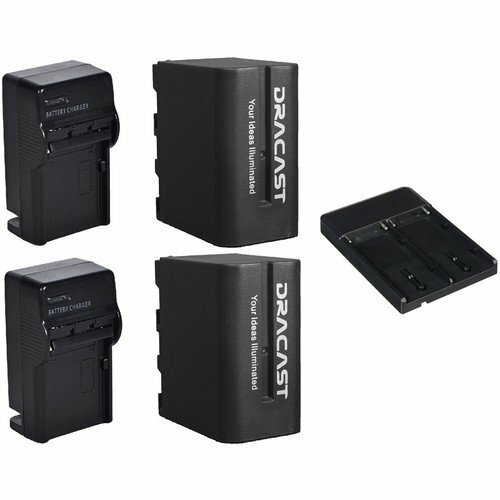 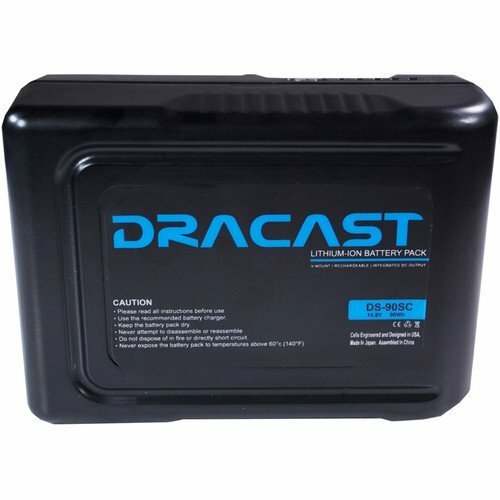 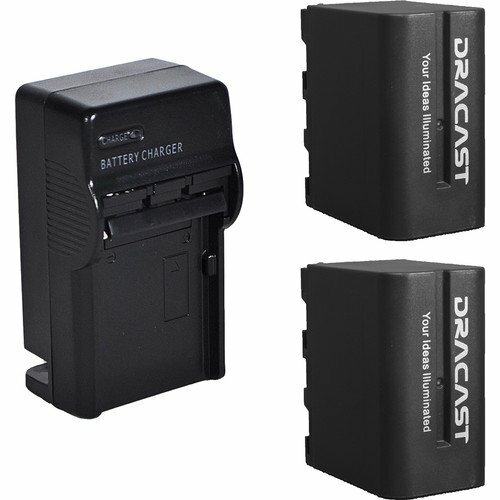 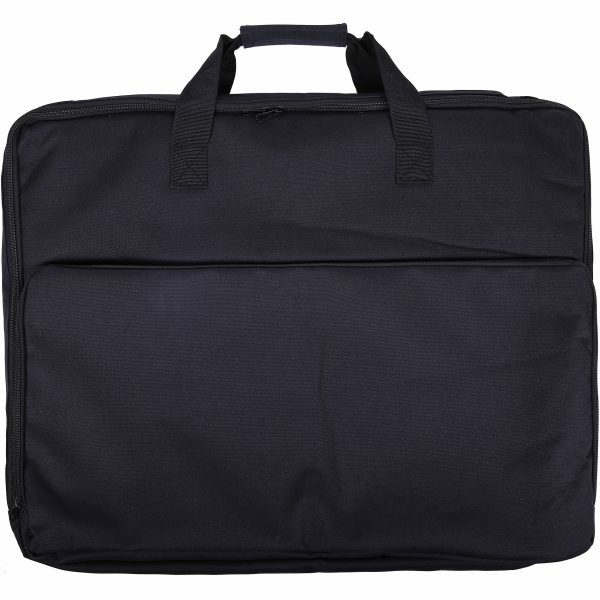 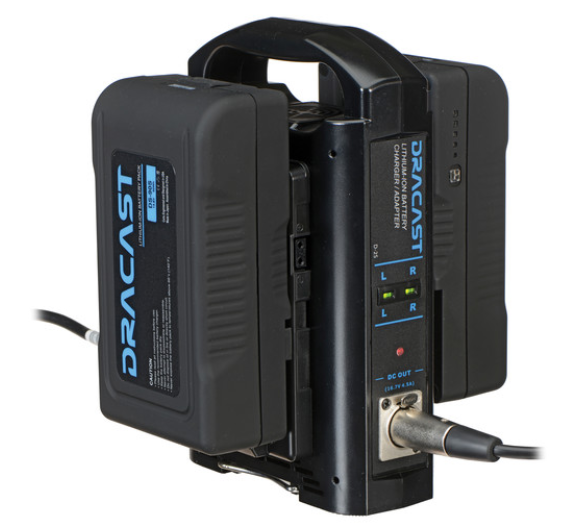 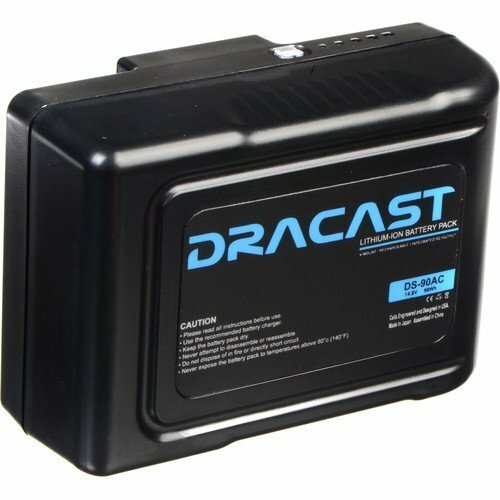 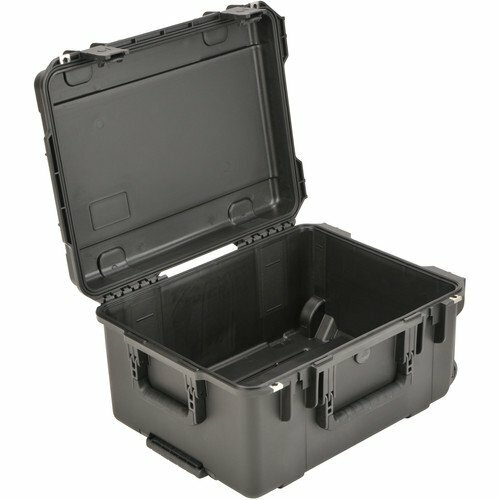 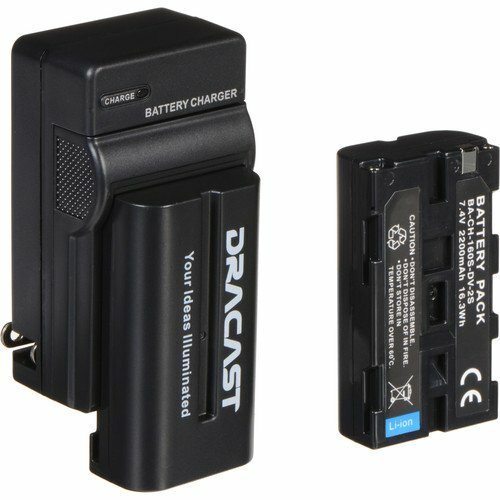 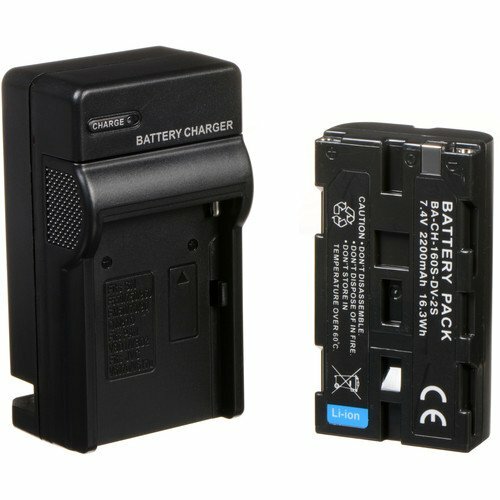 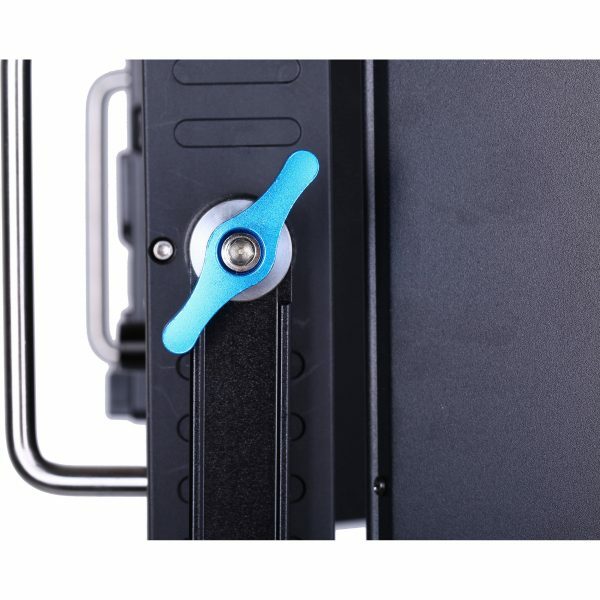 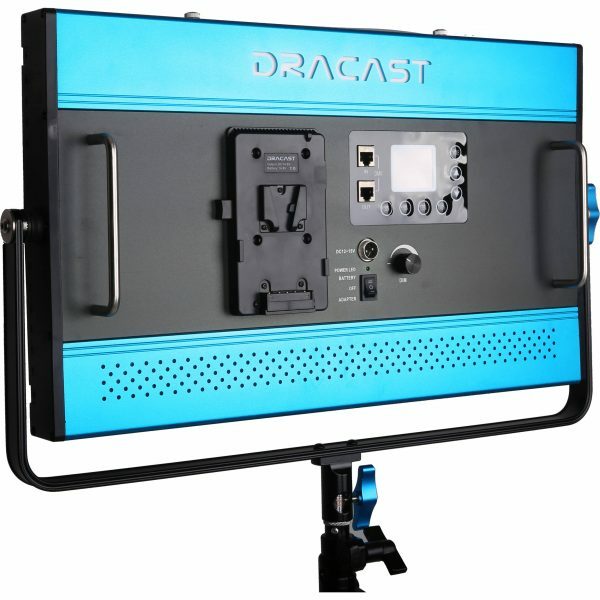 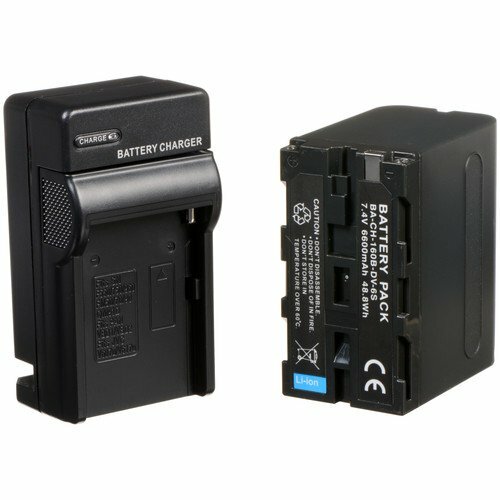 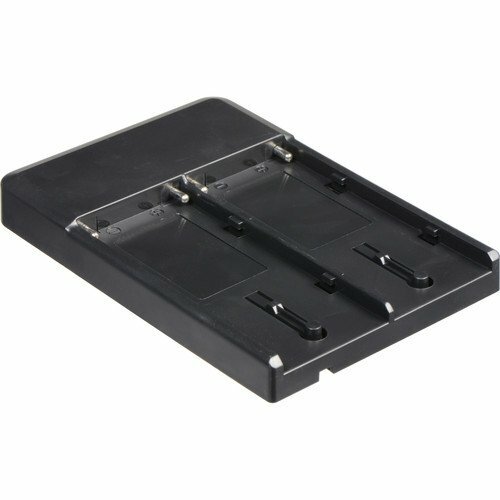 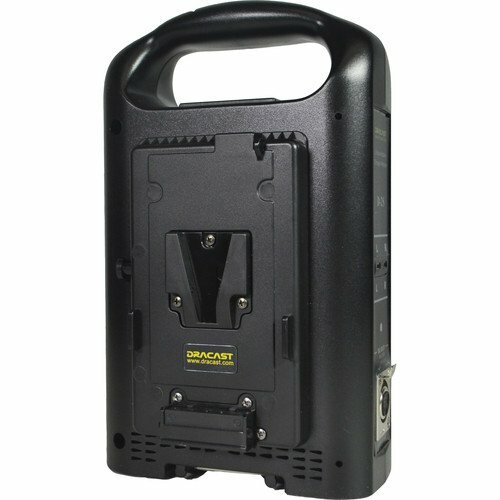 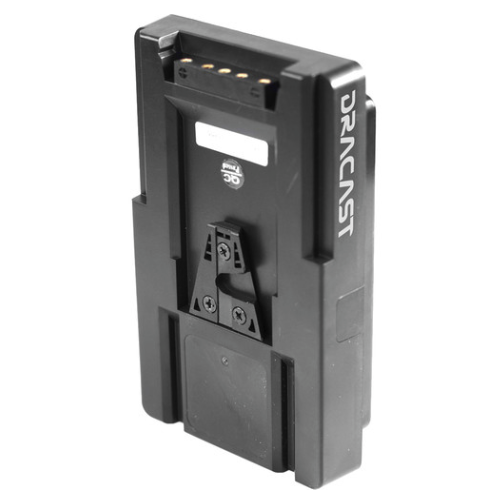 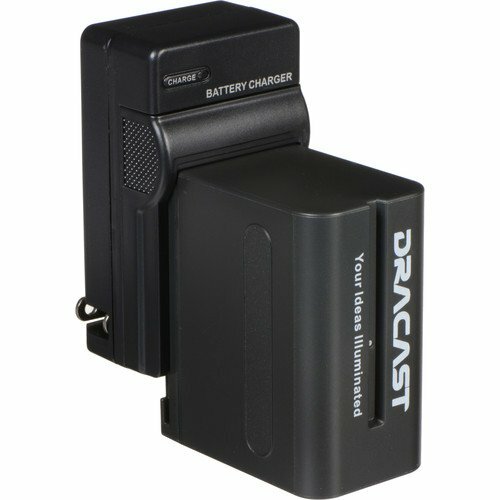 The panel is ready for worldwide use thanks to the included multi-voltage power adapter, but Dracast has also provided a V-mount plate for optional batteries when in situations where mains power is unavailable. 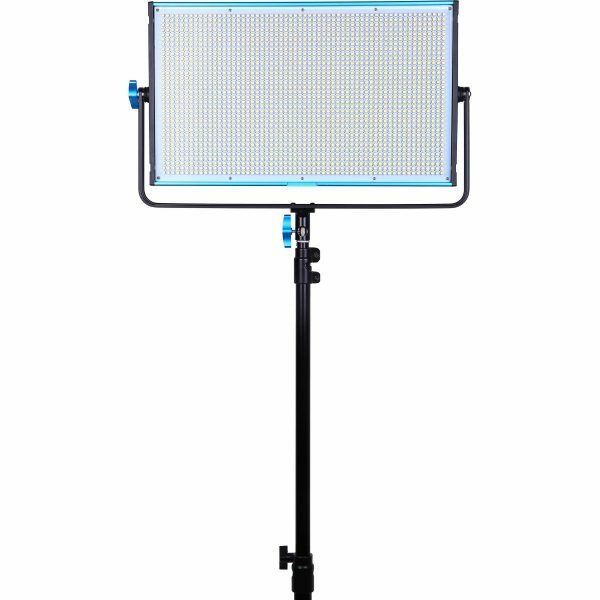 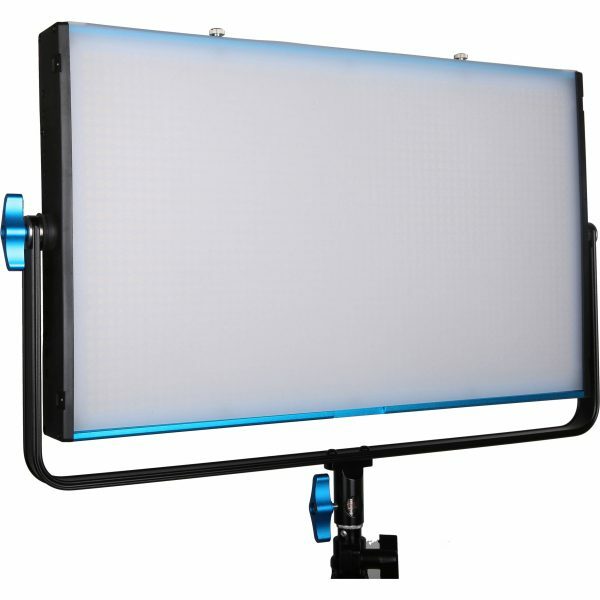 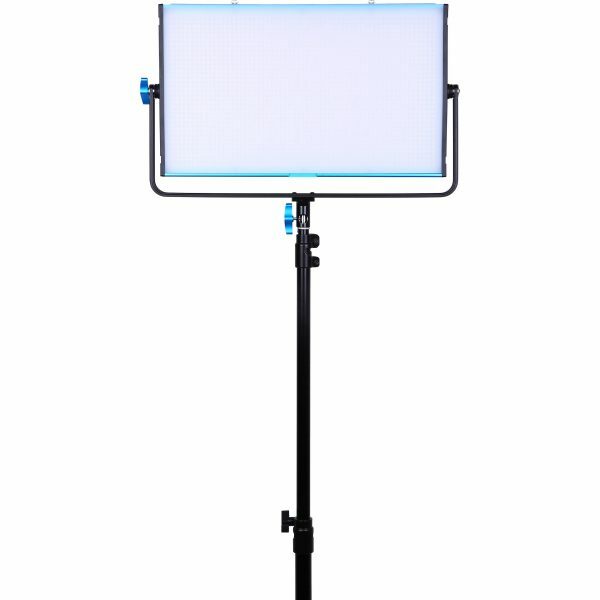 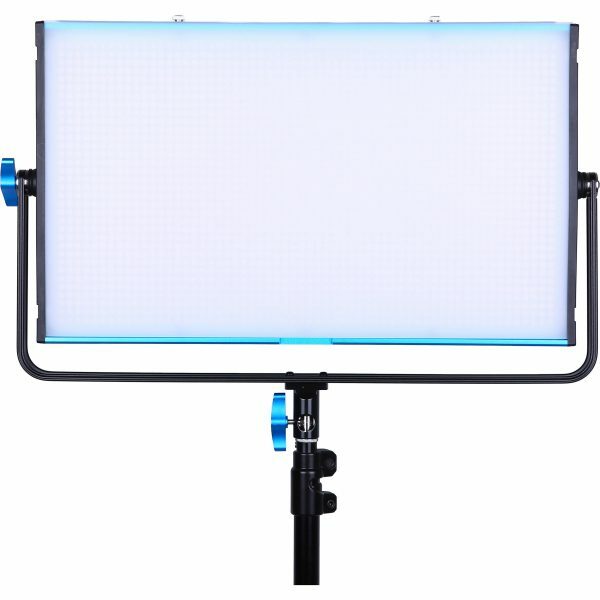 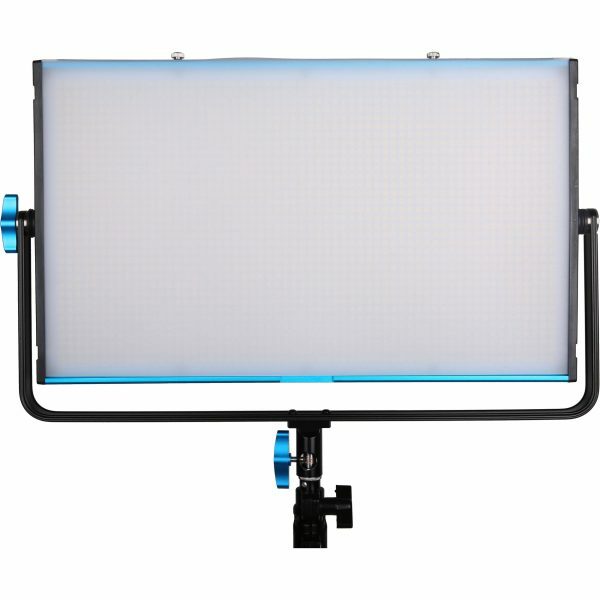 A soft diffusion panel is also included to take to edge off of the LEDs’ output.